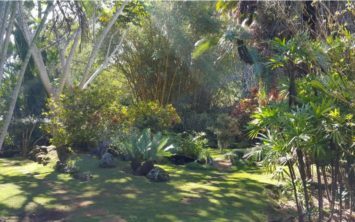 National Tropical Botanical Garden is happy to announce the date for our 2019 Christmas Craft Fair will be December 7th, 2018. Come enjoy a day of holiday shopping and entertainment featuring Kaua’i-made products, jewelry, clothing and more! Get gifts for everybody on your list including yourself. The craft fair will be accompanied by a variety of food trucks and live entertainment. Plus, take time to enjoy the gardens with tours happening throughout the day.